Want to feel a part of the top sorority? 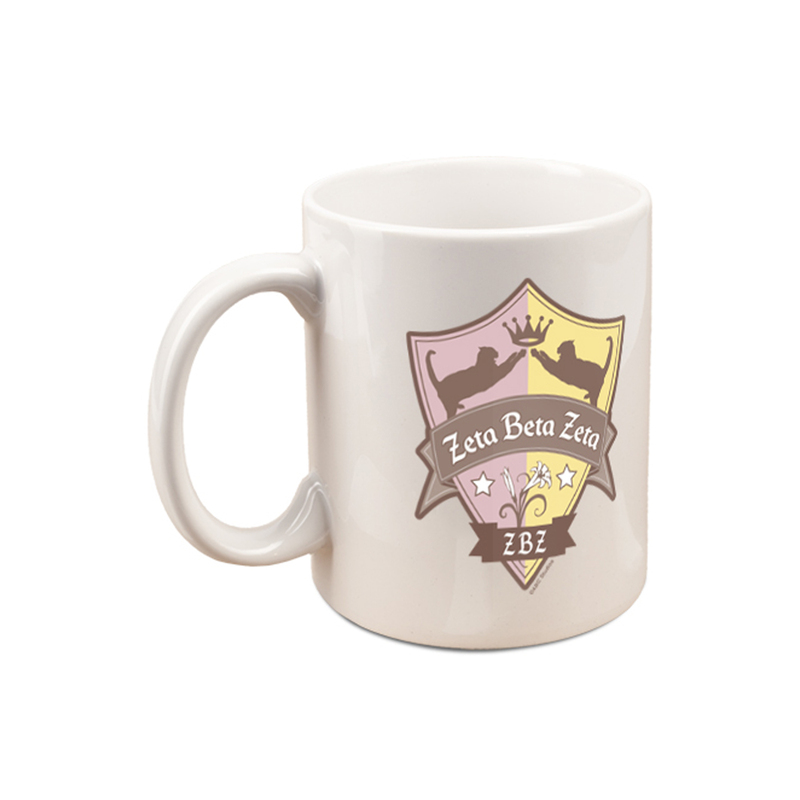 Get the Greek Zeta Beta Zeta Mug. This mug is perfect for any fan of the show.